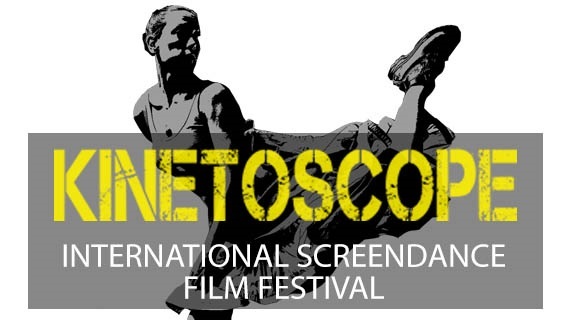 Kinetoscope: International Screendance Film Festival is Montana’s premiere dance film festival. The festival is in its sixth year of consistently presenting the best of screendance from around the world. Kinetoscope started as a screening partner with Sans Souci Festival of Dance Cinema (Boulder, CO). During the past five festivals, we have screened over 75 international dance film for Montana’s vastly underserved dance audiences. The festival is presented and curated by Montana’s only full-season professional dance company, Bare Bait Dance, and each year we partner with the Roxy Theater, an art-house cinema, to present a rich variety of dance films. Our primary intent is to screen films that exemplify the most exciting and innovative video and dance collaborations from around the world. We celebrate the diversity in the screendance field and are open to films with a variety of styles, themes, and approaches.